Welcome Bragi, our brand new DIY-kit! Named after Bragi, the skaldic god of poetry in Norse mythology, the kit definitely deserves its name. 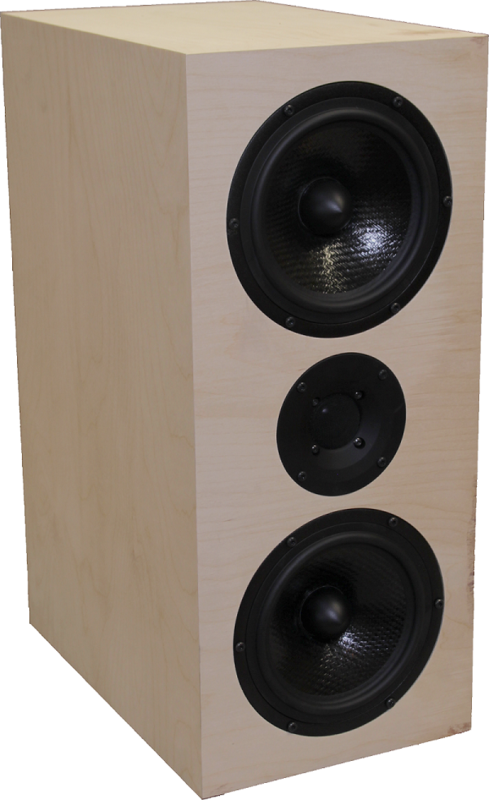 With two 18 cm long throw woofers with a Curv cone made of woven polypropylene and a 27 mm aluminium/magnesium dome with a DXT lens, it provides an excellent bass, which is true poetry in our ears. The Bragi is a good match to our Idunn kit as well. Read all about Bragi here, and see the rest of our DIY-kits here. You can find Bragi at your local loudspeaker dealer. We are of course very interested in hearing about your experiences! Send us an email and let us know what you think at mail@seas.no.